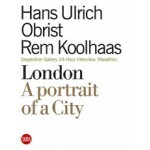 This volume inaugurates a new series of publications edited by three leading authors on the world's architectural and artistic scene: H.U.Obrist, Rem Koolhaas and Stefano Boeri. 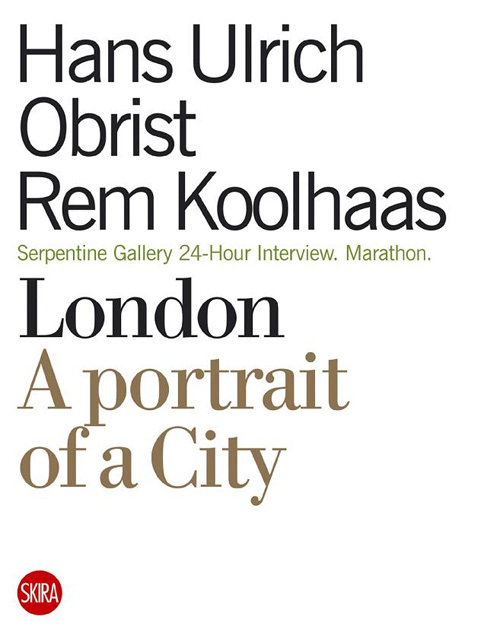 This series of dialogues conducted by Hans Ulrich Obrist and Rem Koolhaas is dedicated to the most topical subjects on the international scene. Protagonists of the British architectural, political, and artistic scene, including Brian Eno, Zaha Hadid, Doris Lessing, Damien Hirst, and Gilbert and George, amongst others, have been invited to speak about the near future.